cleaning, and purging my closet over the weekend. 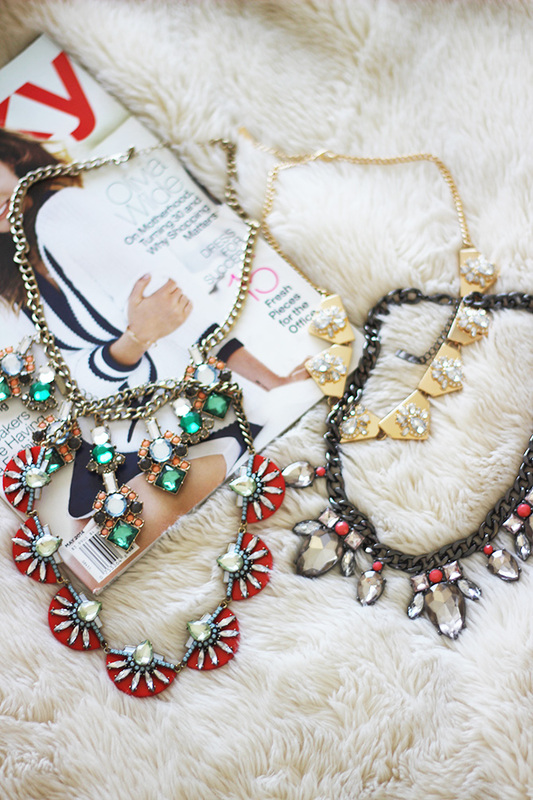 But these BaubleBar beauties were definitely keepers! Still can't get over this cute onesie from my friend Christin! Outtake from my shoot with DustyLu. Loved this dress! days when getting dolled up and dressed in my best make me feel like myself again! am so grateful for each and every one of you! I'm still posting frequently on instagram! 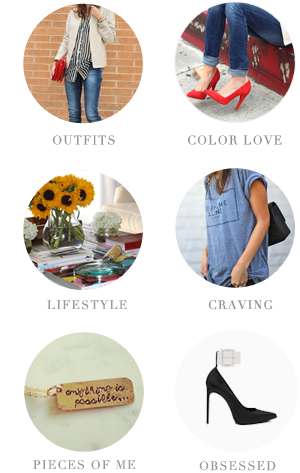 You can follow along here :). I've been cleaning and organizing a lot too, although I'm not nesting, ha ha. Love following this new adventure! Gosh I can only imagine! I am a control kind of person too and I would guess I would have similar sentiments! Really and truly ADORE that fun onesie!! You look beautiful! I am loving this look. You are gorgeous!! Love that shot of you in the grass, wow. Love all of the sparkles, too, and that onesie, I've got to get that for my niece!!! What a beautiful picture. I hope you are going to frame it. You just captured a beautiful moment in your life and memory. Do you know where your friend got it from? Lovely jewels, and beautiful picture of you Nicole. You will want a slip or spanks or something as support with thin dresses. (Not sheer, just thin.) Ultimately, I'm really happy with mine. I wore it to sing with a jazz band, and it was a HUGE hit.